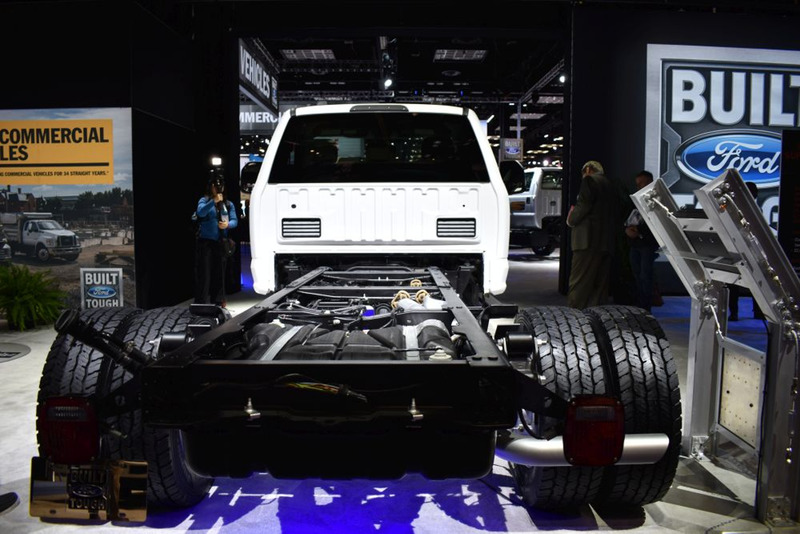 The Work Truck Show 2019 broke attendance records, with 14,256 industry professionals from 28 countries in attendance. Work Truck editors were on the scene to cover the latest announcements. Here are just a few of the latest trucks on the show floor. Photos by Lauren Fletcher and Roselynne Reyes.